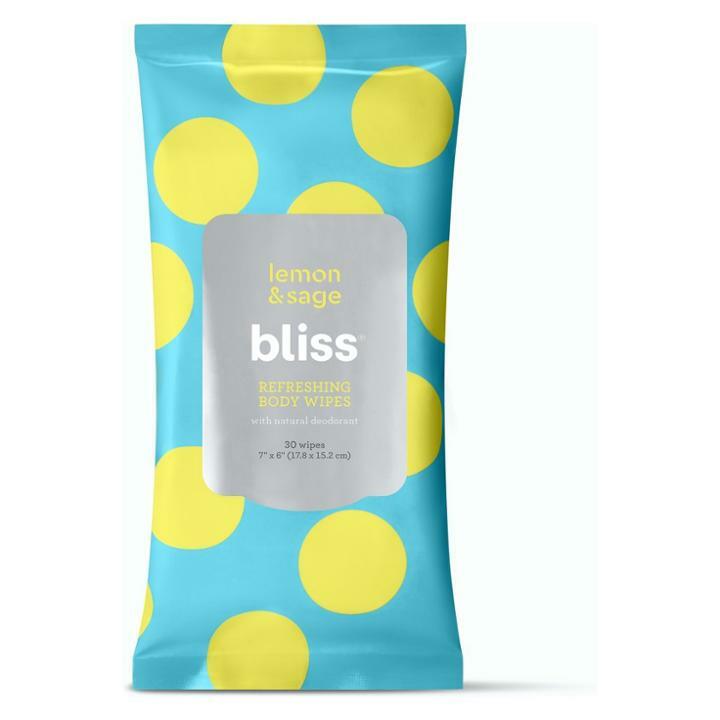 Smell great with our supremely scented iconic Lemon and Sage pre-moistened, ultra-soft, cooling body wipes that naturally deodorize, refresh and instantly cleanse away dirt, oil and sweat. These can be kept in your bag, at your desk, or anywhere you need an energizing pick-me-up. Blissfully free from harsh chemicals and cruelty-free. Directions: Wipe over any area on the body that needs refreshing. Air dry. For body use only. Not an anti-perspirant. Gender: Unisex.